The fire left one civilian dead, and four firefighters with minor injuries. 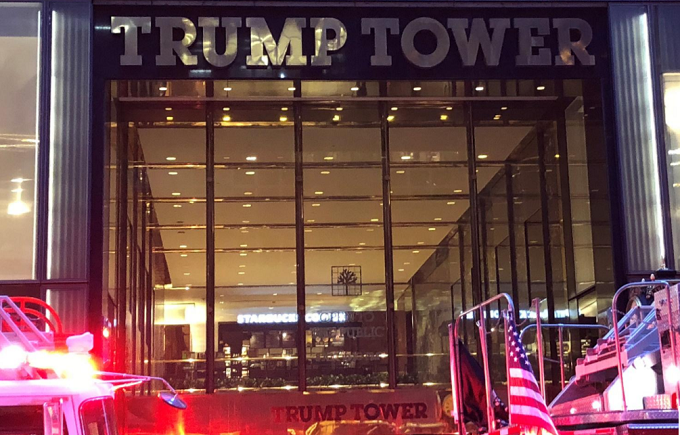 One man was killed and four firefighters received minor injuries in an apartment fire on the 50th floor of Trump Tower in New York on Saturday, in a blaze that was quickly extinguished, fire officials said. The victim, 67, was found unresponsive and unconscious in the apartment and was pronounced dead at an area hospital, police said. Fire officials have not yet released a suspected cause of the blaze, adding no member of the Trump family was in the building at the time.